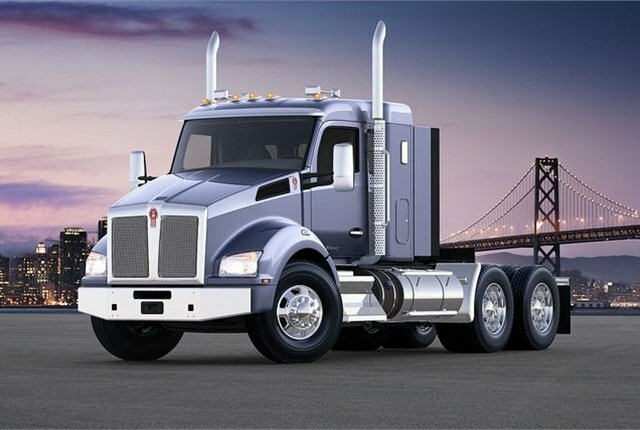 Kenworth has made its 40-inch sleeper available for order with either the T880 or T680, designed for a variety of applications, the company announced. 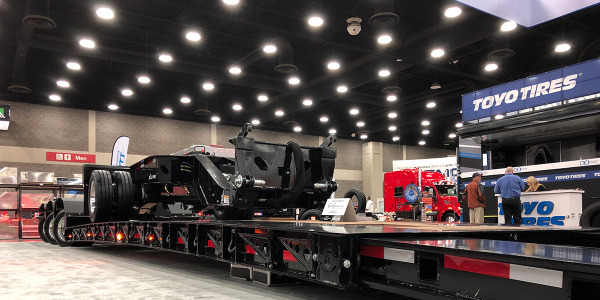 The 40-inch sleeper with the T880 is suitable for vocational applications that use straight trucks such as petroleum haulers or the tow industry, and for tractors that transport flatbeds, lowboys or other trailers where length and weight are a factor. 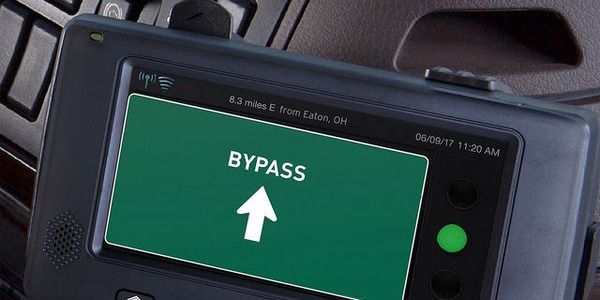 The sleeper with the T680 is designed for regional bulk haulers who desire more fuel-efficient tractors. 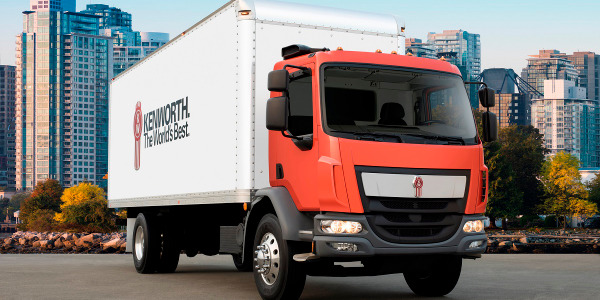 The sleeper provides a 260-pound weight savings compared to Kenworth’s 52-inch regional sleeper. It has a compact sleeping environment designed for comfort and optimal storage. 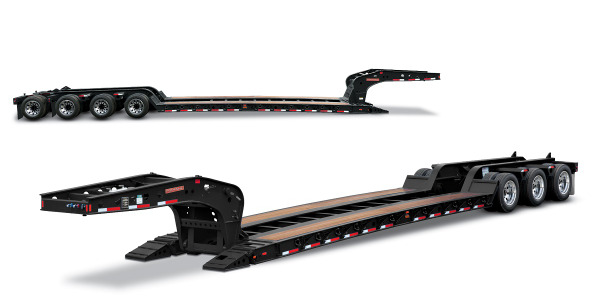 A 24-inch wide by 78-inch long, liftable bunk with 90-degree tilt offers access to under-bunk storage. 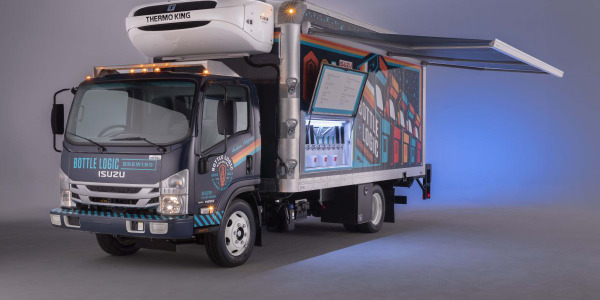 The sleeper also features 22 cubic feet of storage space to handle extra gear and has storage shelves and a cell phone cubby. The interior includes coat hooks specifically designed to hold hardhats as well as coats. There are two standard toolbox doors. 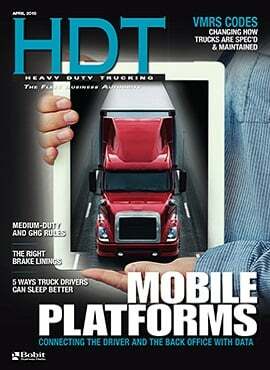 Fleets and truck operators may specify the Diamond VIT or Vantage interior. 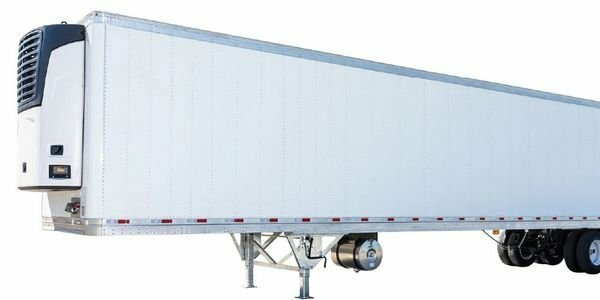 To help drivers operating in tight locations, customers may order an optional 19-inch by 36-inch stationary or sliding window on the back of the sleeper, while also choosing to add two 19-inch by 12-inch outboard windows to go with the larger window. 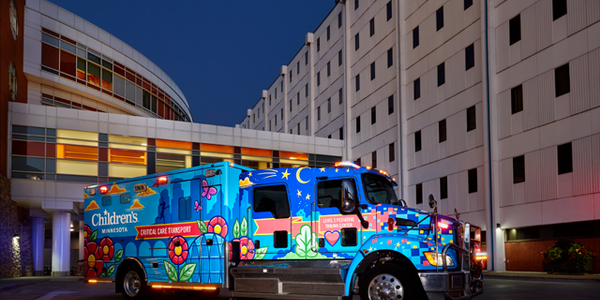 Some additional options include LED marker lights, extreme temperature insulation, premium speakers, side extenders, and stainless steel sun visor. 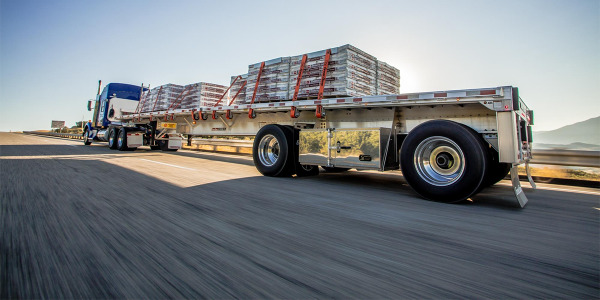 “Kenworth’s expanded and enhanced sleeper lineup for the T880 and T680 gives our customers greater flexibility and choice in meeting their specific application requirements, while also providing driver comfort in a lighter weight sleeper package,” said Kurt Swihart, Kenworth marketing director.